23-year-old actor Bex Taylor-Klaus, who stars on Arrow, Scream, and Voltron: Legendary Defender came out as trans non-binary via Twitter in a post over the weekend. 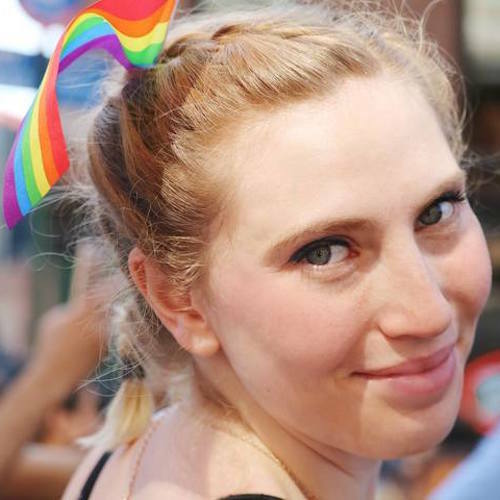 In 2016, Taylor-Klaus came out as gay via Twitter. (At that time they identified as a woman.) The actor has a long history of portraying LGBT people onscreen, playing a genderqueer basketball player on House of Lies and a bisexual lead on Scream. 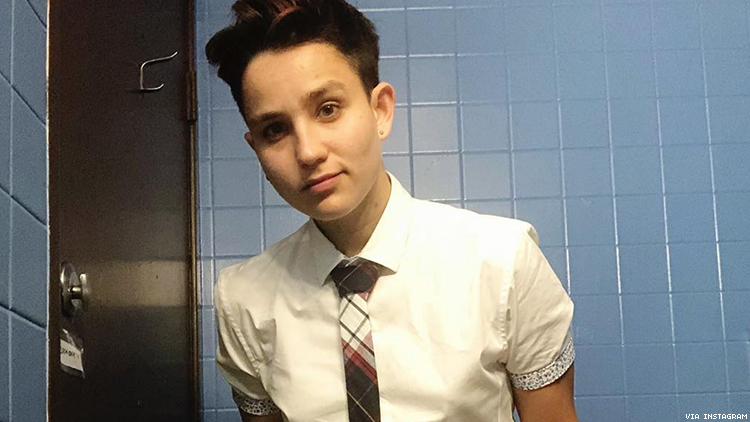 Taylor-Klaus joins the ranks of Billions' Asia Kate Dillions, who identifies as non-binary and plays the only character with that identity on North American television.